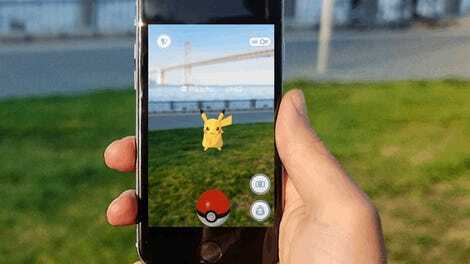 I love Pokémon Go. It’s fun for the whole family. Cute, cute, cute. I hear that Pidgey is popular with the kids. Well, kids, Pidgey is cute, but Pidgeotto is fierce. It’s probably because he subsists off the recycled, ground-up appendages of Pidgeys past. But don’t worry about that! To evolve Pidgey into Pidgeotto, you will need to “transfer” some Pidgeys, a mechanic that is not very well-explained in Pokémon Go. I have a theory about what it means. Do you want to know how to evolve your Pidgey into a Pidgeotto? Just follow my advice. Catching your first Pidgey can be thrilling. 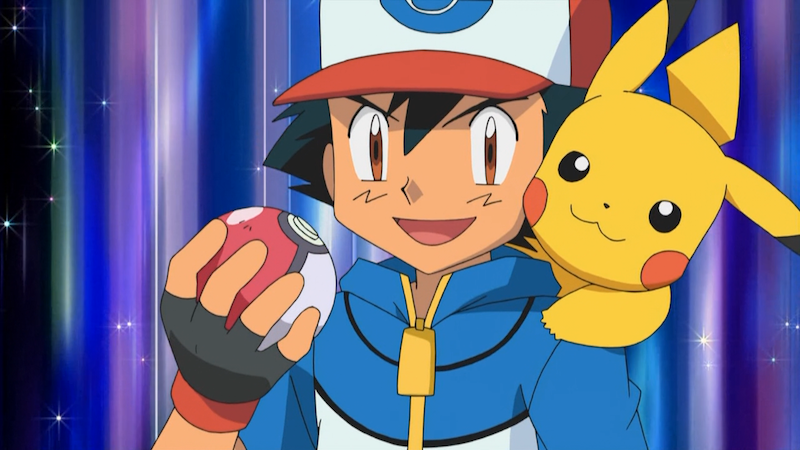 When the Pokédex registers your new companion, let yourself feel the rush of a new forever-friend. Imagine yourself reveling in youth together, traveling the world and evolving as one into stronger, better, faster creatures. Or maybe you’ll find another Pidgey in ten seconds and send this one to the meat market. Oops! We’ll get to that later. Now, after you find your first Pidgey companion, you’ll need to go out into the world and find eleven more. No problem! There are plenty. More Pidgey friends for your Pidgey friends. You’ll notice a number above your Pidgey. This indicates how powerful your adorable new Pidgeys are, how capable they are of vanquishing lesser enemies with bloody talon and piercing beak. In Professor Willow’s world, Pidgeys with more power triumph over the weak, like the protagonists of an Ayn Rand novel. To make sure that the stronger evolve and the lesser are discarded into nothingness, you will need to collect Pidgey Candy. What is Pidgey Candy, you ask? I think they’re being forced to eat themselves. Do you really want to convert scrap Pidgey parts into candy and feed it to your strongest monster, nourishing it on the splintered bones of its former mate? Do you really want your beloved bird-friend to become cannibal fodder? Kid, do you really want that Pidgeotto?